How Far is Marcel North Woods? Marcel North Woods is a ready to move in residential project located at Bangalore. 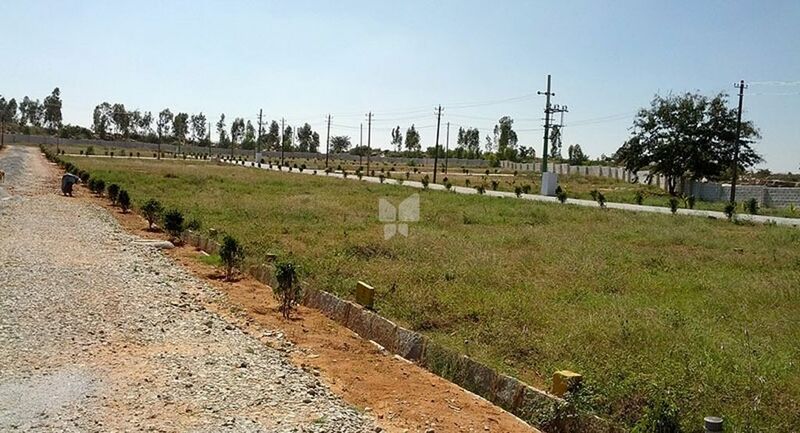 The project offers residential plots including basic amenities such as garden, play area and 24 hour backup. The project is based near Devanahalli Railway Station.